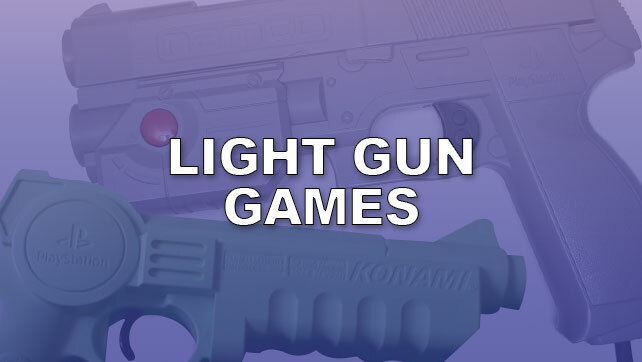 The PlayStation is home to some of the best light gun games in the genre, of which has become a memory. 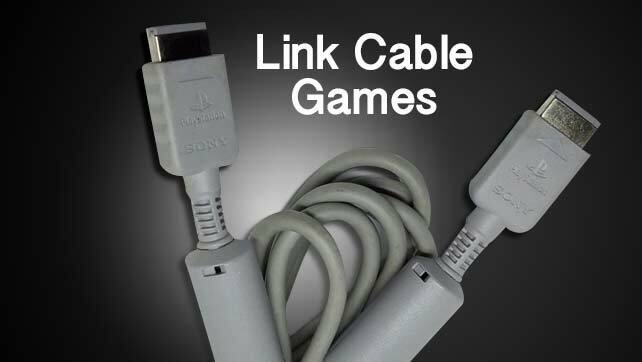 One of the accessory ports that was abandoned by Sony was the Link Cable – a nifty but cumbersome way to get more multi-player options into the system library. 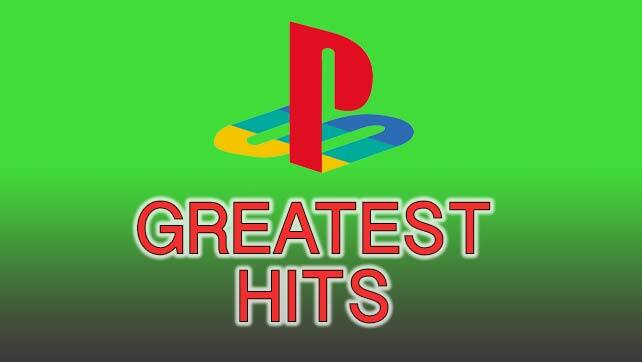 PlayStation games that sold over a certain amount in a specific time had the chance to rebrand into the Greatest Hits program. 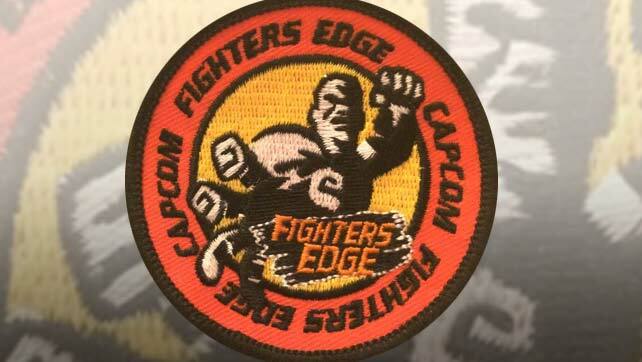 Capcom and GamePro combined to form a redemption program with all the right ingredients and all the wrong choices. 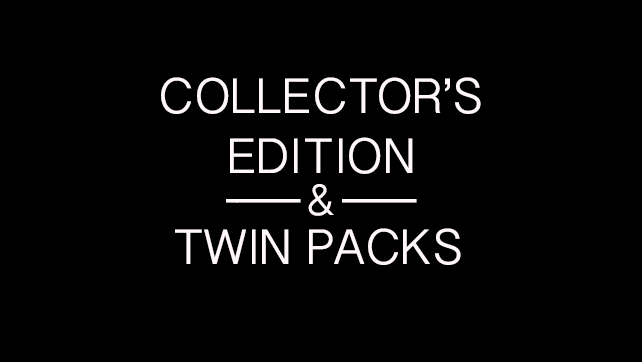 In the twilight years of the PlayStation, Sony and their third parties release their final collectable sets to retail. 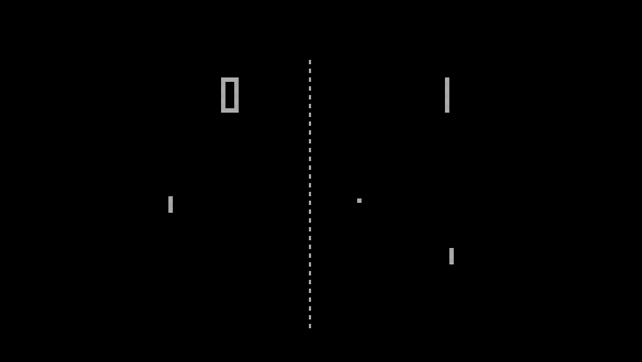 Leave the quarters in the jar, you have a PlayStation in the living room.